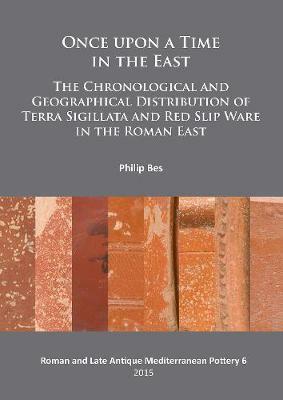 In this book Philip Bes summarises the results of his PhD thesis (Catholic University of Leuven) on the analysis of production trends and complex, quantified distribution patterns of the principal traded sigillatas and slipped table wares in the Roman East, from the early Empire to Late Antiquity (e.g. Italian Sigillata, Eastern Sigillata A, B and C, Candarli ware, Phocean Red Slip Ware/LRC, Cypriot Red Slip Ware/LRD and African Red Slip Wares). He draws on his own work in Sagalassos and Boeotia, as well as an exhaustive review of archaeological publications of ceramic data. The analysis compares major regional blocks, documenting coastal as well as inland sites, and offers an interpretation of these complex data in terms of the economy and possible distribution mechanisms.